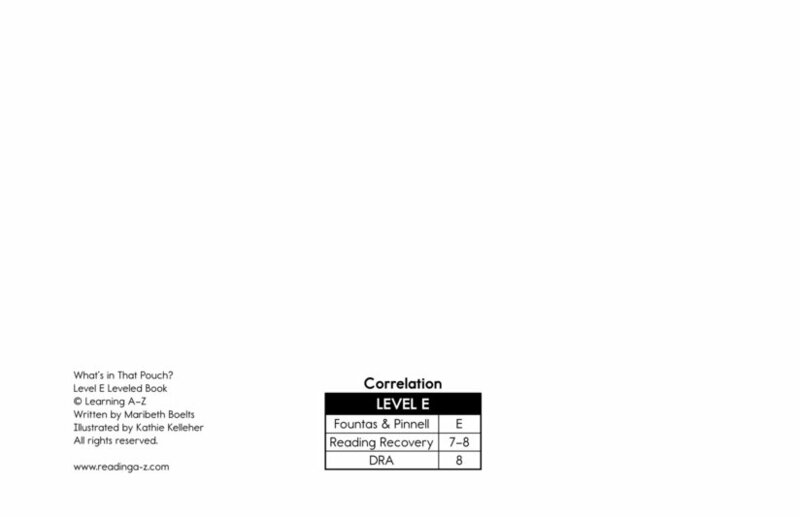 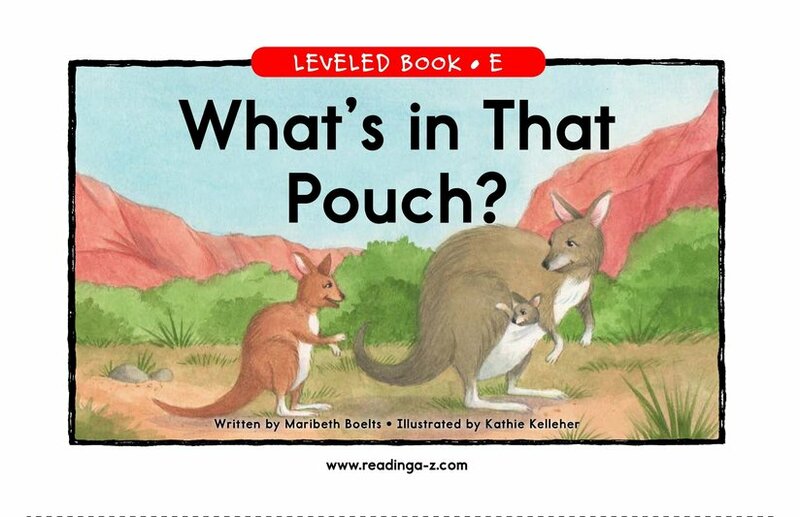 > Books > Leveled Books > Level E > What's In That Pouch? 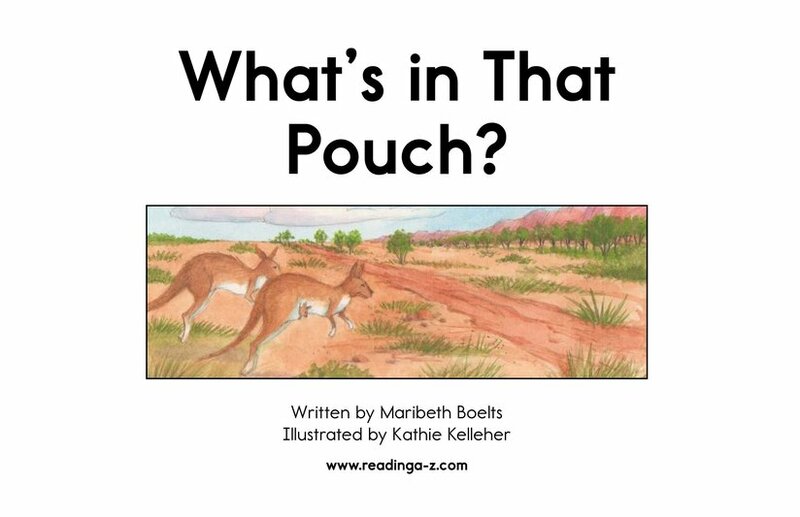 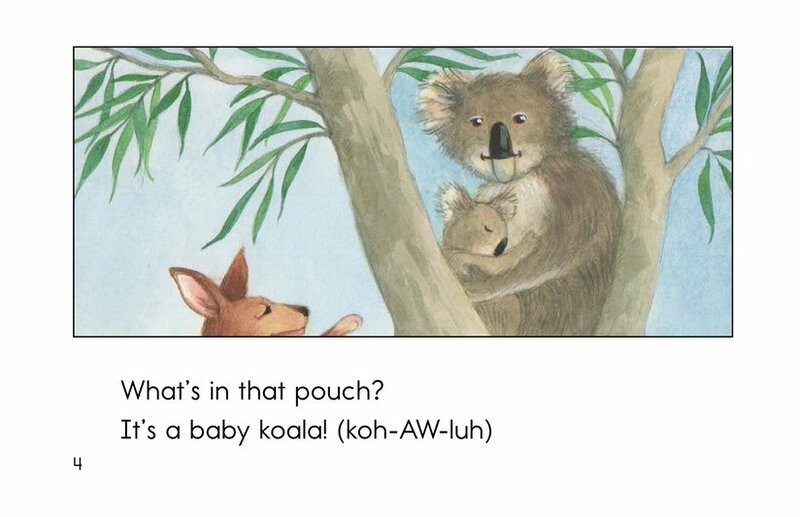 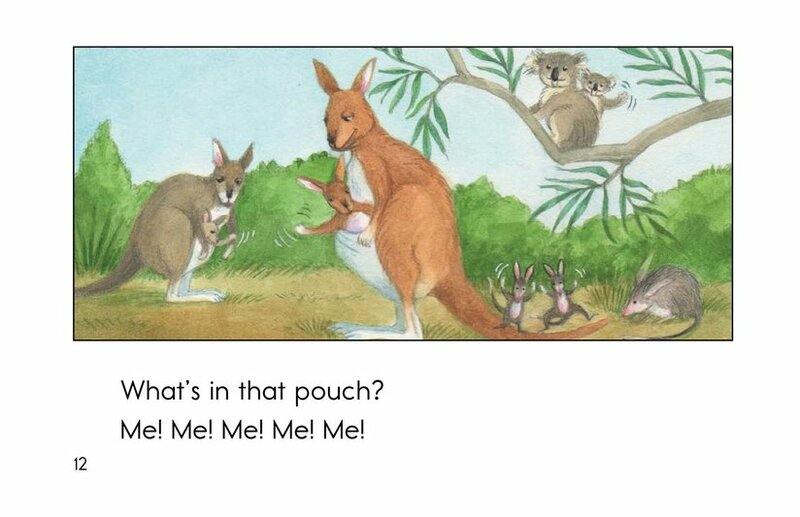 In What's in That Pouch?, students learn about some animals that carry their babies in a pouch. 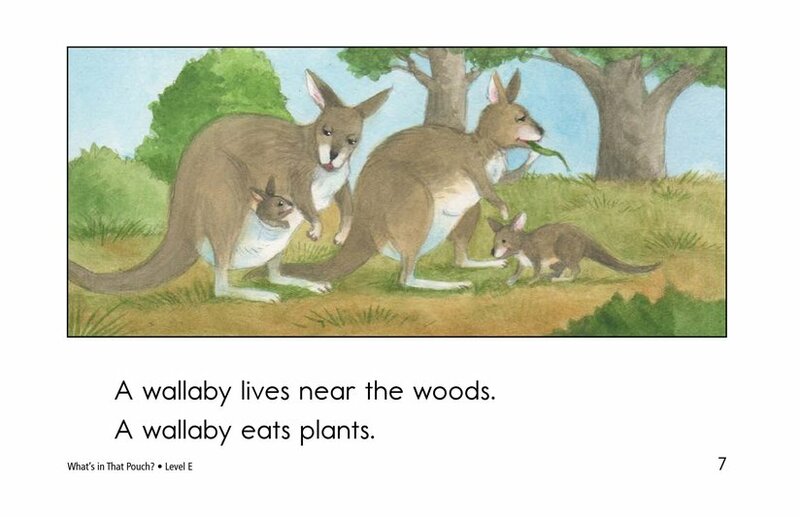 Students will find out where these animals live and what they eat. 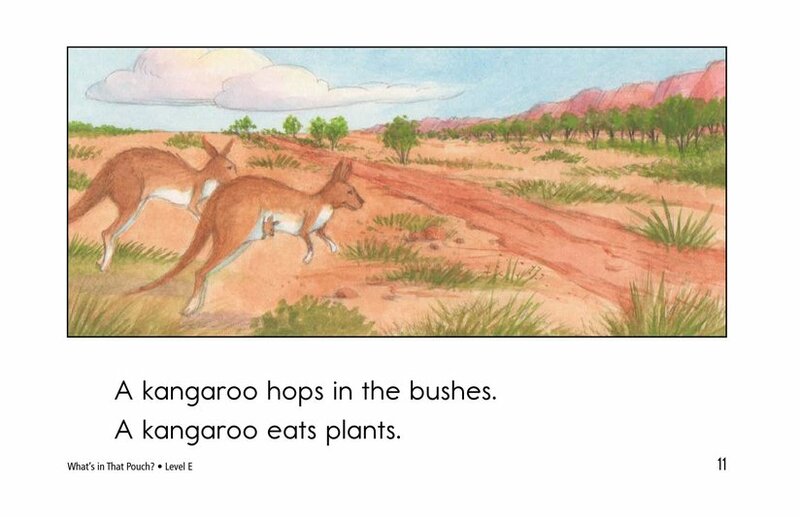 Students can identify the main idea and supporting details, and connect to prior knowledge. 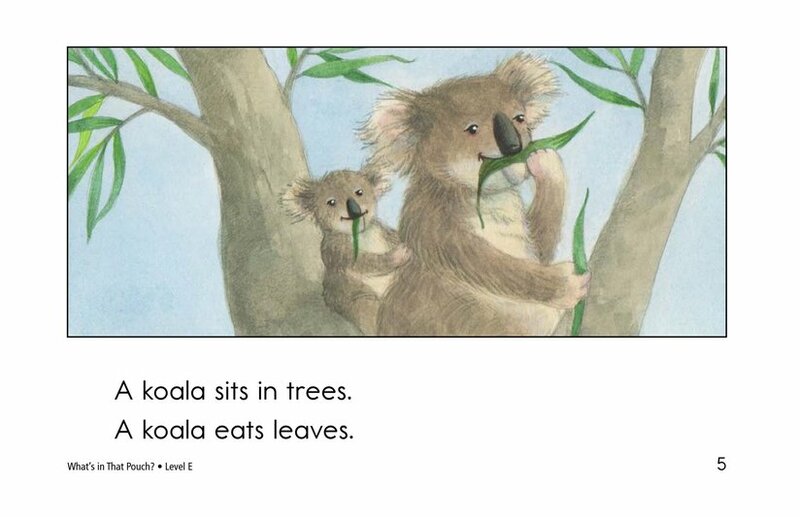 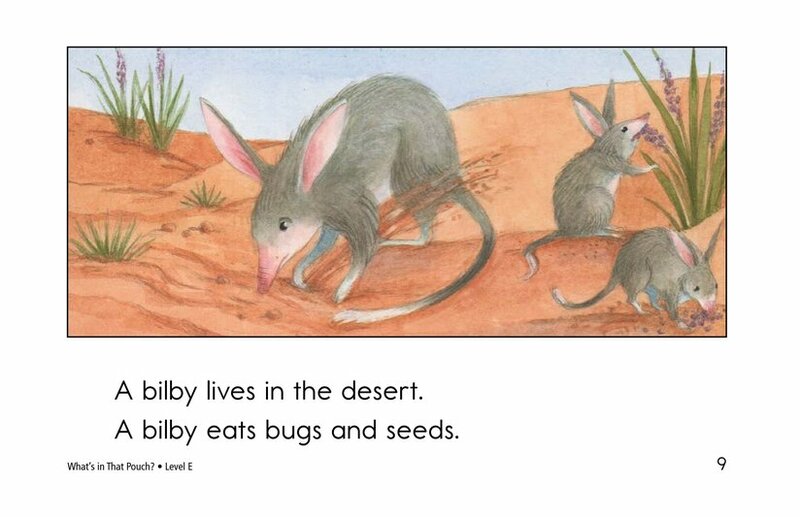 Detailed illustrations, high-frequency words, and repetition support readers.